When was the last time you got a great night’s sleep? Sleep is by far the number one issue for parents of young children. Children seem to never sleep, this is partly because children’s sleep cycles are different from our own. There is a lot of research out there on sleep — a lot of it messy and hard to understand. 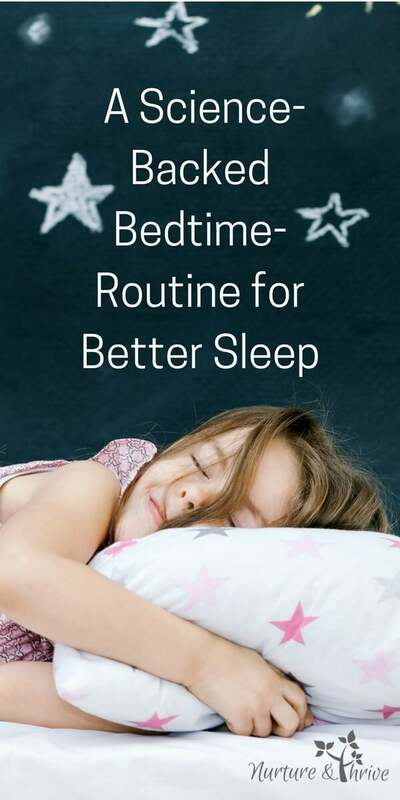 But the one consistent research finding is that having bedtime routine not only helps kids get ready for bed easier but also helps them sleep longer and better. In a large study across several countries, researchers found that having a consistent bedtime routine is directly related to better sleep: Children who had a regular bedtime routine fell asleep faster, had an earlier bedtime, had fewer night wakings and slept longer than children who did not have a regular bedtime routine! 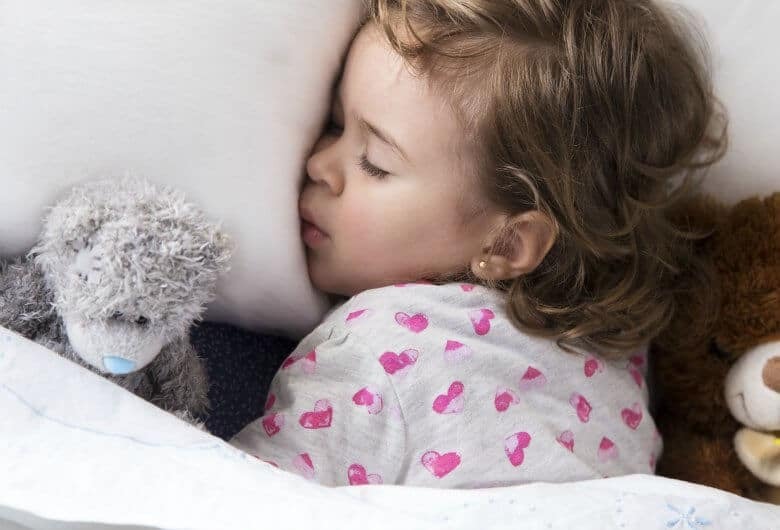 The relationship between having a bedtime routine and sleep was dose-dependent, meaning that the younger the child was when the routine was started, and for each additional night that the bedtime routine was used, the better the quality of sleep for the child. In other words, the earlier you start and the longer you have a bedtime routine = Better (longer) Sleep for everyone! As you create a consistent routine you are creating positive sleep associations for your child. The benefits of a good bedtime routine spill over into other aspects of your child’s life as well. 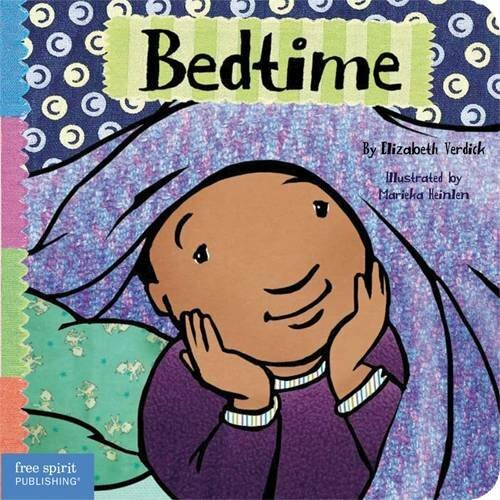 Each one of these tips not only bolsters your bedtime routine but can foster social, emotional and cognitive development as well. 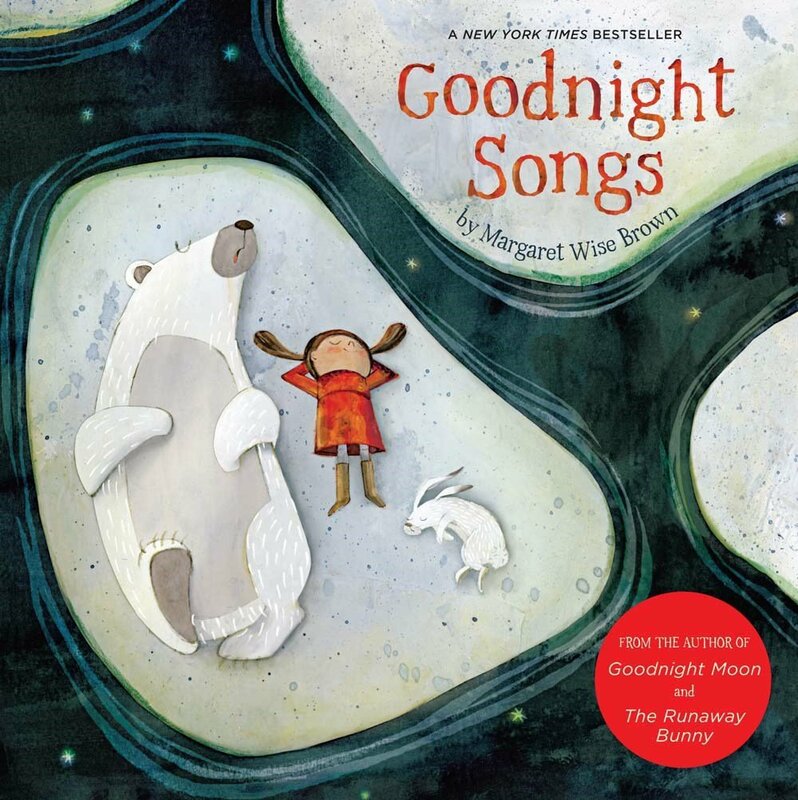 One thing I often hear from parents who are struggling to get their kids to bed is just how hard they are working at it — we wind down for an hour of quiet play, then we have a relaxing bath, and then we read, sing a song (and on and on and on). There is such as thing as trying too hard when it comes to bedtime routines. Your bedtime routine, whatever it is, should be short and sweet. The key is consistency. The same 3 or 4 things happen every night at about the same time. The effort comes with setting up a routine that works and getting everyone adjusted to it. This should not be a long, drawn out hard thing to do. And if you are getting kids to bed at the right time, you shouldn’t need a long wind-down time. 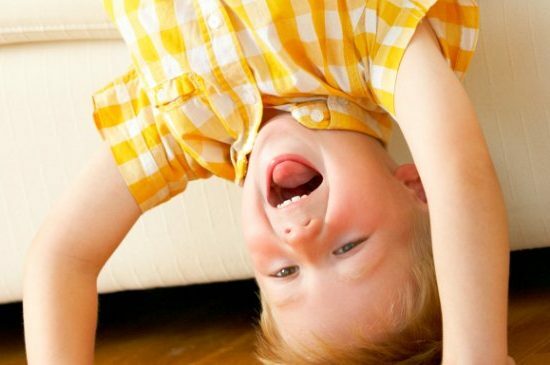 In fact, a high-energy running around rough-housing time might be much better for releasing kid’s pent up energy and emotion so they can settle down. This is probably the most important step. If you can consistently get your kids down at the right time your bedtime battles will dimish greatly. 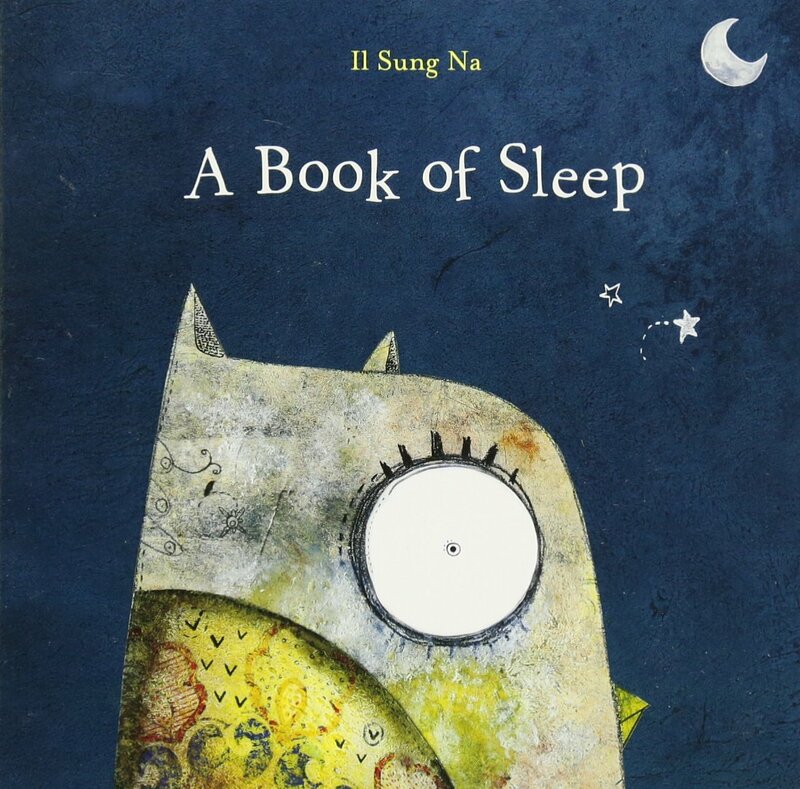 I read so many books and research articles about sleep when my son was younger. It is a dense topic and one we don’t know enough about. But one thing I did learn is for children that sleep begets sleep. If a child is overtired, they will have a very difficult time settling down for sleep. A child’s “sleep bucket” must be full in order for them to fall asleep easily. 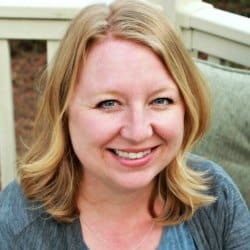 Nicole Weeks, Ph.D. does an excellent job of describing this in these video series (referral link): Why won’t my child sleep – the Bucket. Dr. Weeks also has some great tools for helping with specific sleep issues. So, what is the right time? 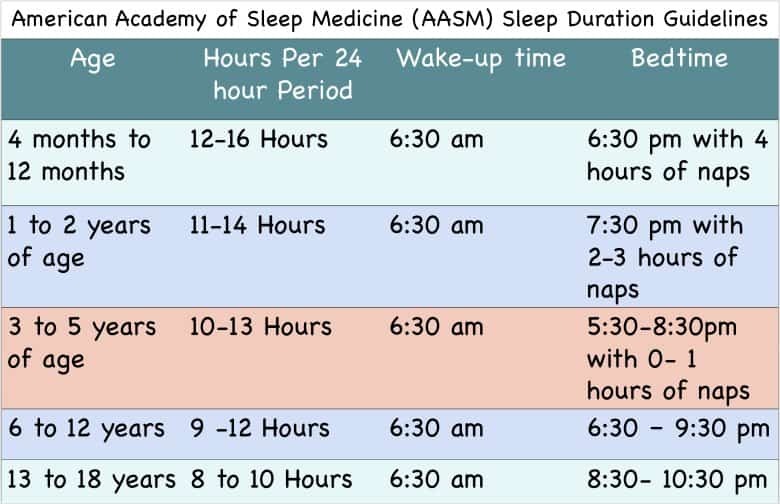 The American Academy of Sleep Medicine (AASM) issued guidelines based on a review of the research. These guidelines were also endorsed by the American Academy of Pediatricians. 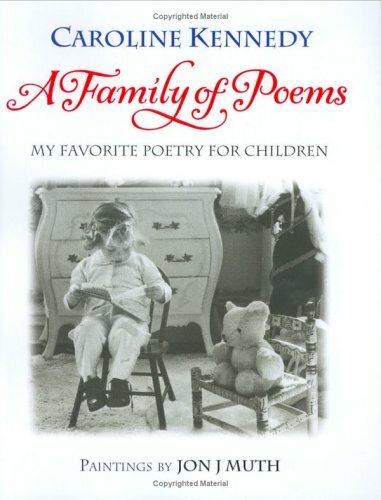 Of course, children’s needs vary — which is why there is a range of times here. In this chart I’ve used 6:30 am as an example for wake-time so you can see just how early kids need to get to bed. Ever had your 3-year-old pass out at 5:30 pm? If they aren’t taking a nap and they are waking up between 5:30 and 6:30 am, then they will need an early bedtime. You can see why with this chart. It’s easy to forget that children’s circadian rhythms and sleep needs are completely different from our own. And don’t even get me started on when they are going through a growth spurt!!! Their needs will fluctuate a bit as they go in and out of growth spurts — but generally, you’ll know if you have a kid at the high or low end of this. And if you have a kid who resists bedtime and can’t settle, then most likely, they need more sleep than they are currently getting. Children who get enough sleep have better attention, behavior, learning, memory, emotion regulation, quality of life, and mental and physical health. On the other hand, routinely not getting enough sleep is associated with depression, emotional and mental disorders, diabetes, obesity, hypertension, and self-injuries. It is important not to underestimate the importance of sleep at all ages. Sleep is crucial for development. Hormonal changes for puberty begin two to three years before outward changes occur — and only during sleep. Disrupted or poor sleep for 8-year-olds can lead to depression and other issues 4 to 5 years later. So, how do I choose the right time for my child? Create a bedtime routine chart with your child (I love the printable version below). 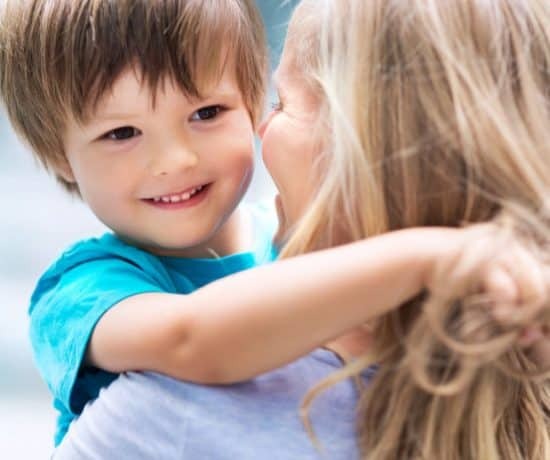 Involving your child in the order of brushing teeth and putting on PJs, helps you move from telling them what to do to empower them to do it themselves. It’s a subtle difference, but it makes all the difference for a toddler’s or a strong-willed child’s cooperation. As you go through the steps of putting on PJs, brushing teeth, and so forth, ask your child “What’s next?” Help them remember by pointing to the chart or singing the song. Your child will be excited to remember the next steps and getting ready for bed will feel like a game. 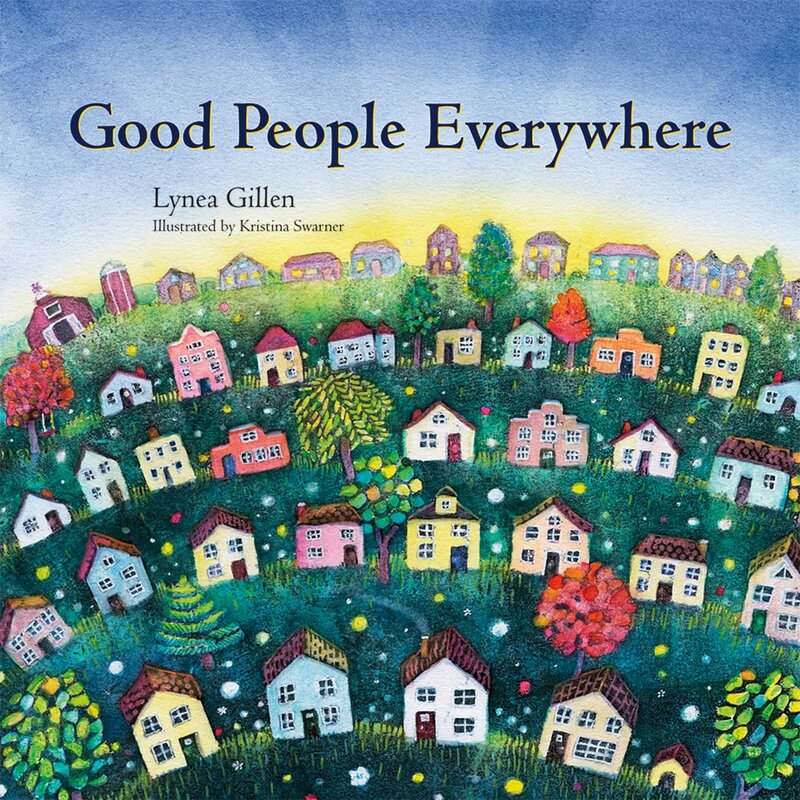 If you are still having trouble getting through the steps try a listening helper. With a clear routine, your child will be able to predict what will happen next and maybe even initiate what happens next. This empowers children and gives them a sense of mastery. All of which leads to a feeling of security and builds a child’s confidence. One more way to help your child have mastery over bedtime is to invest in a toddler clock which you can set to change color when bedtime has arrived. 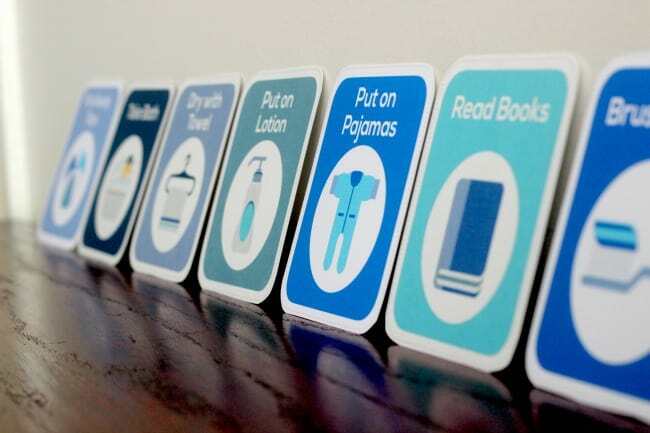 These printable routine cards (referral link) are a great way to involve your toddler in setting up a bedtime routine (this set includes routine cards for other times as well). In one study, toddlers were either read a story or given a 15-minute massage before bedtime by their parents for one month. The children who were massaged fell asleep faster and engaged in fewer bedtime stall tactics than did the children who were read stories. The benefits of a nightly massage go beyond bedtime. In that same study when the children were observed during the day, they were more alert, showed greater positive emotions, and were more active than the children who were read a bedtime story. I think massage works in two ways. First, you are helping your child’s relatively immature nervous system to wind down and that leads to better sleep, which leads to a happier and more alert child during the day. 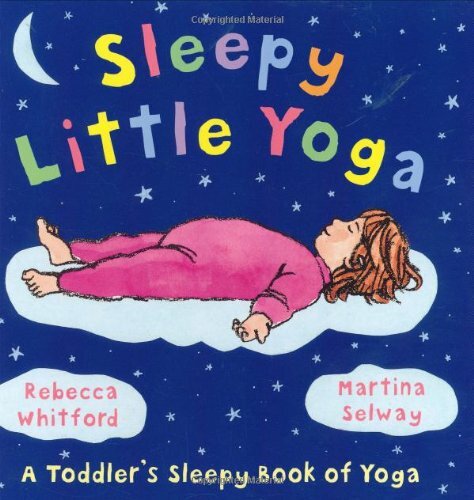 But also, you are training your child on how to relax their body. This is such an important skill for emotion regulation. Have you ever had your child tell you they can’t stop crying and you say “breathe” and they say “I can’t!”? 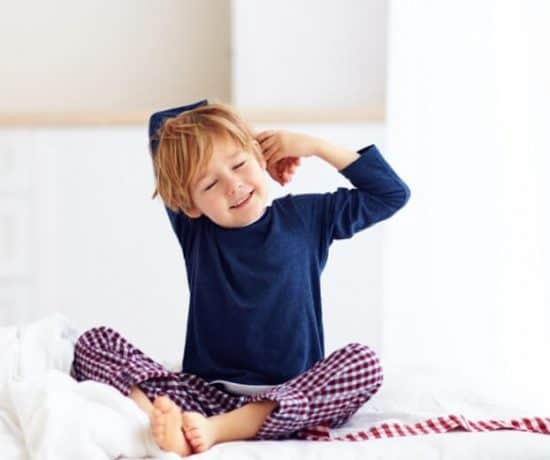 If you incorporate relaxation into bedtime you can help them recall how that feels, “Remember when we get ready for bed and we start our relaxation? Remember how that feels in your body? Let’s try that now.” Then you can rub their backs and shoulders until they can calm down. An alternative to massage is to teach them progressive muscle relaxation. I do an abbreviated version of this with my 4-year-old each night. I focus on his arms and legs being heavy and warm, I incorporate a little bit about what he has done that day “no more jumping and dancing today time for sleep,” and I we do some deep breathing. 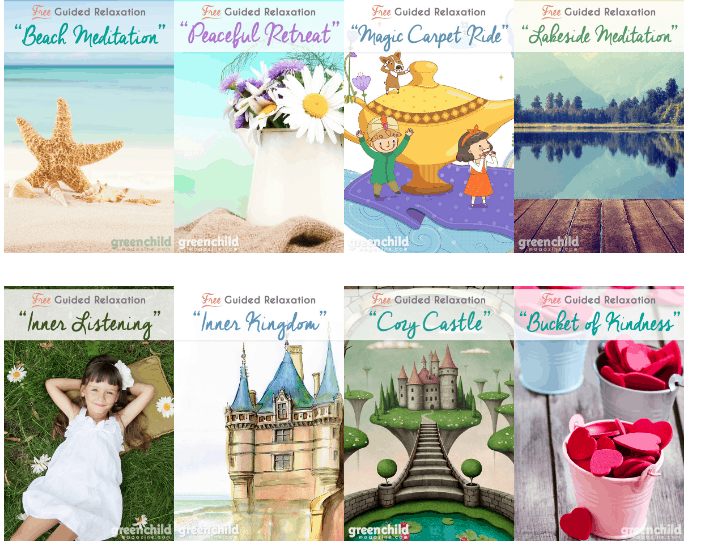 Here are some free guided relaxation scripts from Green Child Magazine. Again, the benefits are two-fold. Progressive muscle relaxation can promote deeper and better quality sleep, which leads to better daytime behavior. Also, it helps your child learn to relax. After doing night relaxation and breathing, they will be able to breathe to calm down with some prompting from you. In many ways, this last tip is less about better sleep and more about boosting your child’s cognitive development. I would argue, though, that including a bedtime story as part of your bedtime routine is not only about cognitive and brain development. 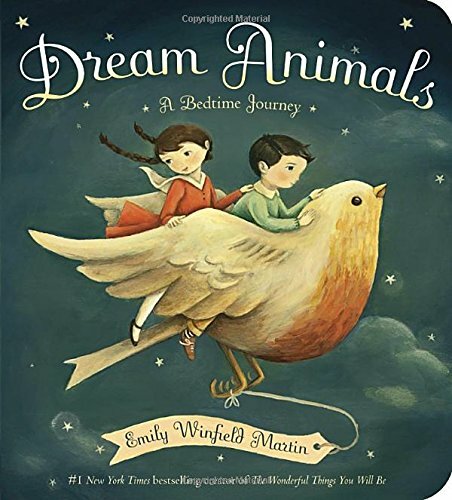 Whether you read a story or tell a story, that cultural ritual of stories before going to bed becomes a special time for parent and child to share something together. Quiet moments are something we need in our busy schedules and sharing a story is a great way to bond. It is also a way to engage your child’s mind before bed — it gives them something to think about as they drift off to sleep. 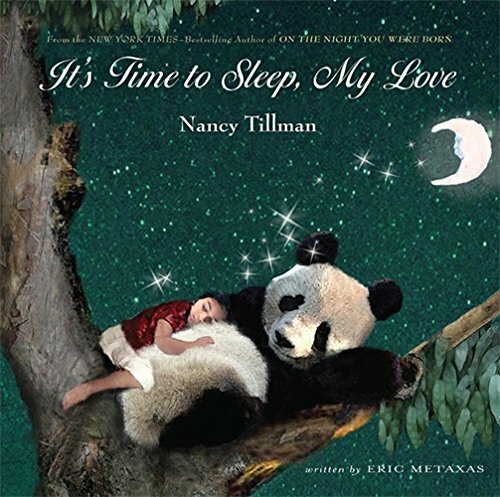 Reading a bedtime story will instill a love of reading in your child and give them a positive habit that can stick with them throughout life. I am new to this blog. But I have enjoyed your post and learned something new. Waiting for your next update.